It’s an unfortunate reality that the idea of the traveling to the Middle East still fills a lot of people with trepidation. While it’s undeniable that certain regions are unsafe, there are plenty of areas all but untouched by conflict. In particular, these four cities are fast standing out as the gems of the area, with upscale development and tourist attractions to rival and perhaps even surpass some of the best known European destinations. 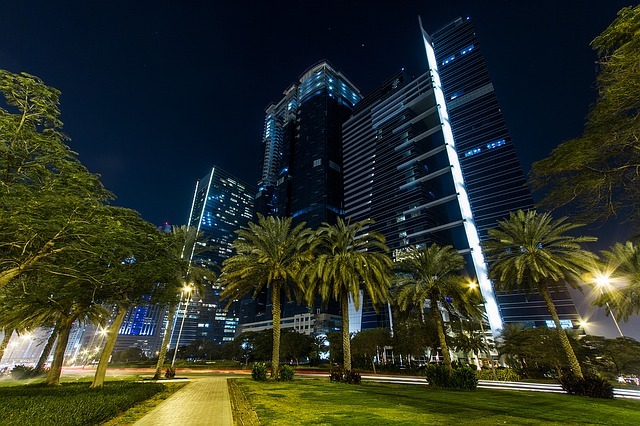 Bahrain might be one of the smallest countries in the Arabian Gulf, but that doesn’t mean it hasn’t been standing out as of late thanks to the fantastic developments happening in Manama. The city is befitting the capital of one of the richest countries in the continent, thanks to the thriving Bab el-Bahrain Souq which offers traditional crafts of the most lavish kinds from handwoven fabrics to pearl accessories. The Bahrain National Museum is a carefully picked exhibition of the ancient Dilmun civilization that gave birth to the city as well, steeping visitors in a rich and complicated history that spans thousands of years. Of course, you can’t mention vacations to the Middle East without mentioned Dubai. Besides Singapore, it is hard to think of any destinations that have so quickly risen to become synonymous with luxury, opulence, and fantastic travel experiences. With the opening of world-class hotels like The Ritz-Carlton Dubai, it is safe to say that this city has truly arrived at the world stage. The artificial islands like Atlantis are impossible to ignore, too, with the Palm providing dazzling displays of marine-animals and thrilling water parks that will exhilarate the whole family. If there is one city that could compete with Dubai as the new darling of the Middle East, then it may very well be Abu Dhabi. The capital of the United Arab Emirates, it has become a hub of all things commerce in the region, with upscale shopping experiences that rival Paris, London, and Tokyo without issue. 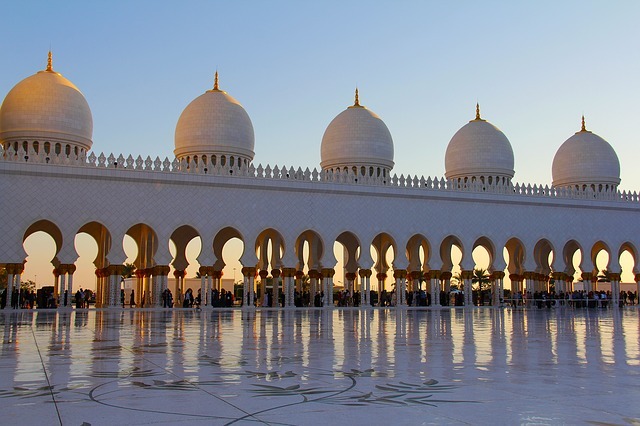 Perhaps the most awe-inspiring of all sights, however, is the white-marble domes of the Sheikh Zayed Grand Mosque. It’s most definitely worth a visit inside to see the lush Persian carpets and imported Faustig chandeliers. Just make sure that you’re respectful when you go inside as it is still a place of a worship, not just a tourist attraction. Despite being statistically the safest country in the region untouched by the conflicts that plague some of its neighbors, Jordan does not get the attention that it deserves. Amman has been going from strength to strength with all the hotels, restaurants, and attractions you would expect of a bustling metropolitan city. One of the single best reasons to visit, however, is that you are only three hours away from Petra, seat of the old Nabataean Kingdom. One of the most complete ancient monuments in the Middle East, it’s an item worthy of any bucket list. Don’t discount the Middle East when you’re looking at travel destinations. You could be missing out on some of the world’s most luxurious destinations and attractions that you simply cannot find elsewhere. Wow, I haven’t been to the Middle East and I’ve been dreaming to traipse my feet here If given a chance. Truly, the Middle East has so much to offer, especially with their diverse culture. I find Dubai really interesting and I’ve heard a lot of good things from friends who’ve been to Dubai already. The Abu Dhabi is also an interesting place in the Middle East. I love their shopping district and everything that Abu Dhabi has to offer. Thank you so much for sharing this with us. The Middle East is a relatively undiscovered region in terms of tourism. Recently we had attended a roadshow by the tourism organization of the UAE where they showcased the 7 emirates of the UAE and each one had something unique to offer. We have visited only Sharjah and Dubai from the UAE. But would love to visit Abu Dhabi and Bahrain too. They are both lovely destinations. We only spent a day in Abu Dhabi, a day trip from our week in Dubai, but it was enough for me to fall in love with the city. I agree with you, going inside the Sheikh Zayed Grand Mosque was one of our highlights of the middle east. 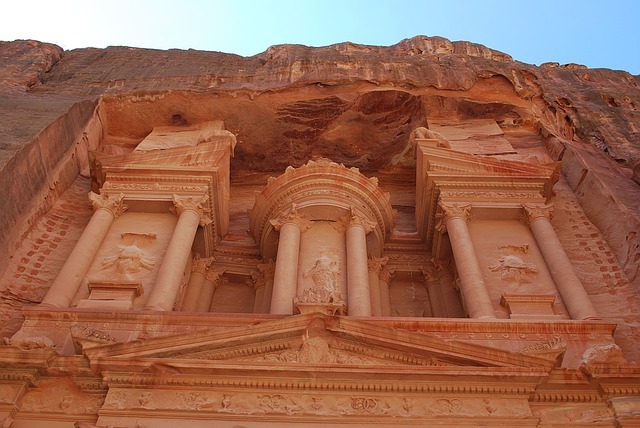 But Jordan remains the top of my list, both Amman and Petra (and a few other sites). Before reading this, I hadn’t thought about Bahrain, but now I think I should include it when I get to Jordan. I had a great time in Dubai and Abu Dhabi a few years ago, but I just added Manama to my list. I’d never really thought of Bahrain as a travel destination before, but it sounds fantastic. I have read lots about 3 cities but not Manama. This is the first time I heard and read about it. Do you think it’s going to be another Dubai or Abu Dhabi?. You selected the best zone for traveling in the middle east. 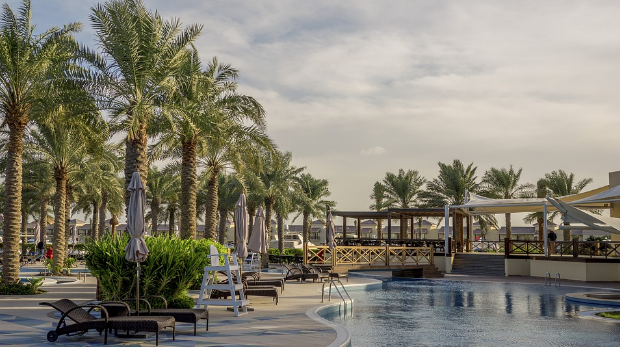 Every year a lot of travelers go in the Middle East, but they could not find the best destination for their vacation, but from here all can gather the best knowledge about the middle east travel destination. Last year I visited Istanbul and Cyprus. The both of the counties can be the best destination for our middle east tour. I never visited the Manama. It looks so beautiful and luxury. I am planning to fix my next trip in here. Your article will motivation for all. thanks for sharing this one. Are You Cut Out for a Dubai Safari Expedition?